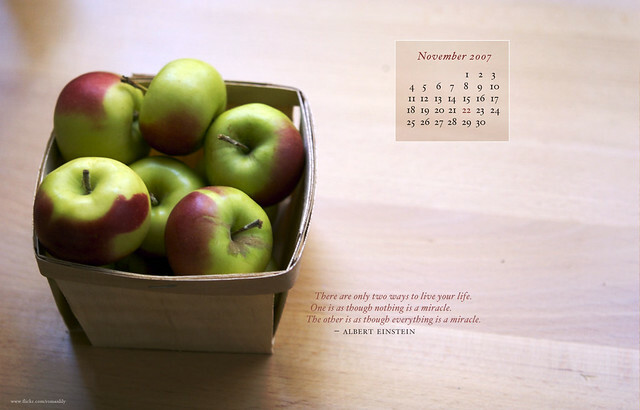 November desktop | Flickr - Photo Sharing! oaxoax, reiscakes, gracey, mirjam*, and 5 other people added this photo to their favorites. Really nice, and I love the quote. That Einstein. He was onto something. Thanks for another great wallpaper. This one is so fresh! that WOULD be a nice "good morning"
mmm love it, thank you!